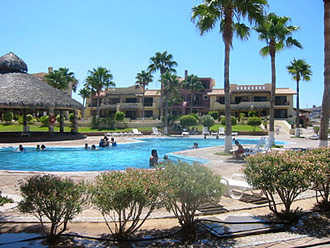 The Marina Pinacate is Rocky Point's best bet for vacationers wanting the convenience of local restaurants and bars close at hand and a beautiful relaxing condo to call home for a few days. 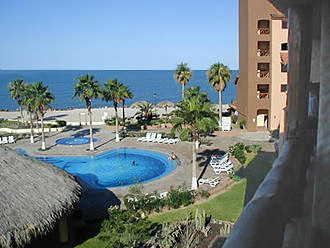 Some units are poolside and most all of the units have an ocean view. 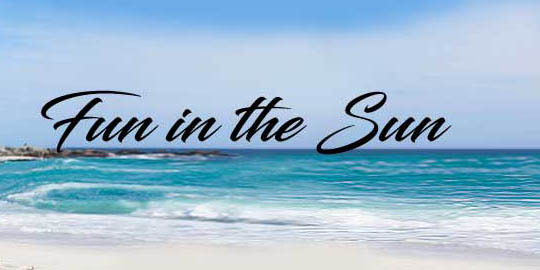 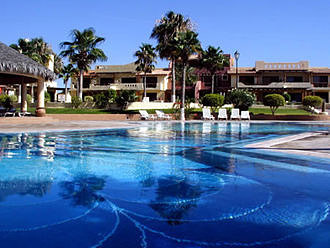 The condos are quite spacious with a pool, child pool, BBQ grills, and beachfront access. 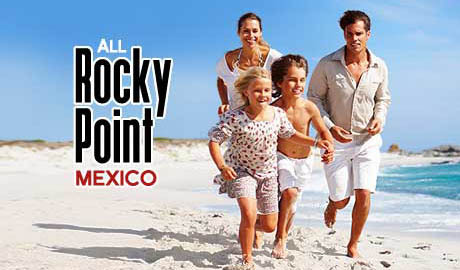 Restaurants, Bars and shopping are easy walking distance. 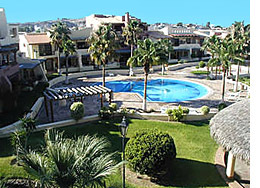 The condos include a full kitchen and linens are provided. 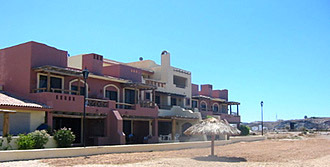 Bella Vista, 83553 Puerto Peñasco, Sonora, Mexico.